Feedback Cancellation: This advanced feature is designed to eliminate annoying whistling in the user’s hearing aid before it is noticed by those around the user, or by the user themselves. By eliminating this feedback, users can have enjoyable phone conversations, where feedback can tend to be a problem with other hearing aids. Program Change Signal: This feature automatically adapts the intensity of the hearing aid’s program change indicator beep to the user’s current listening environment. For example, in a loud environment, the program change signal will be loud. In a quiet environment, the program change signal will be softer. 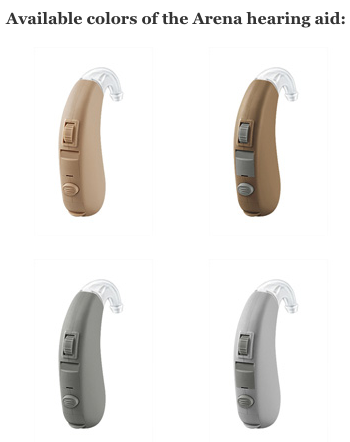 This isn’t the only model we have, see the other Rexton Hearing Aid.